4★ Level 100 and clear Chapter 11 Quest: Deceitful Bird King. 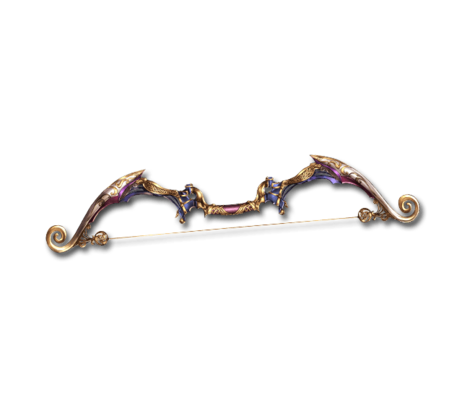 This bow was created by a valiant knight. Its arrows never break their promise of a swift death. L'arc Qui ne Faut is French for "the bow which never fails".